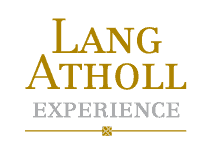 After arriving at your selected airport you will be greeted by a member of the Lang Atholl Experience team. The will then transport you to the 5-Star Marker Hotel Where you will reside for the night. 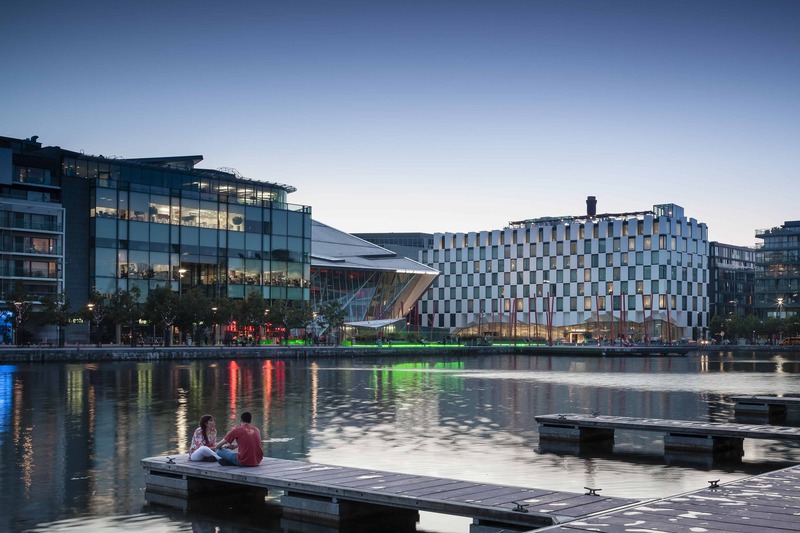 It is one of Dublins newest, luxury design hotels located in Grand Canal Square. This is in the heart of the cities most vibrant cultural quarter. In the evening you will have the choice of three beautiful options to enjoy for those who are looking for food and drink experiences. There is the Rooftop Bar and Terrace which offers some of the best views of Dublin city as well as lavish cocktails and multiple delicious food options. Within the hotel there is also The Brasserie which was recently awarded “Best Hotel Restaurant in Dublin” by RAI. It has a keen focus on locally sourced produce allowing them to serve the best of Irish food. Being located in the heart of the city you will also have the opportunity to take in the famous Dublin hospitality first hand. Traveling south from Dublin you will arrive at the town of Kilkenny, a traditional Irish countryside town. The day will be spent stopping off at many notable Irish landmarks such as standing stones and castles. Your evening will be spent at the 5-star resort hotel of Fota Island hidden in the rustic forest on the shoreline. Here you are guaranteed a peaceful and luxurious nights sleep. Pamper yourself at Fota Island Resort as they specialise in relaxation and are known to offer the most on-trend spa treatments. Spend the evening in luxury dining at the Fota Restaurant where you will find tranquillity on the island and within the surrounding woodlands. The chef’s cater for everyone’s tastes so they can ensure you will have a spectacular dining experience. Fota Island also boasts one of the best golf courses in Europe for any golf enthusiasts looking to play a round during their stay. Driving north-west you will then visit the Blarney Stone as well as the stunning Bantry Bay. Then you will travel to one of the most popular 5-star luxury hotels in Ireland, The Europe Hotel & Resort. 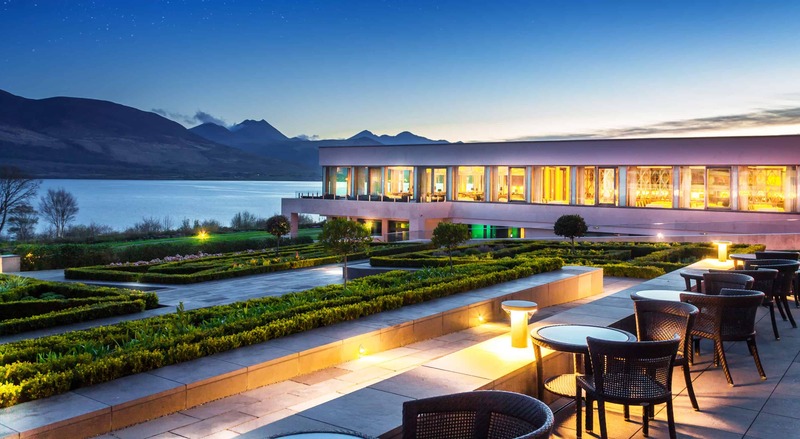 The hotel is beautifully locates overlooking the wold famous Lakes of Killarney. It is home to one of the most premium spas in the area allowing you to be pampered and fully relax. The hotel offers numerous amenities to their guests including: horse riding, golf, boating, fishing and many more. They offer a number of flexible options when looking for restaurants in Killarney from fine dining, to a more relaxed affair. However for Al Fresco dining, The brasserie Restaurant is highly recommended with outstanding food and beautiful views of the lakes. After your stay in Killarney you will find yourself driving along some of the beautiful coastal routes which Ireland has to offer. You will leave the county of Kerry moving into Limerick and then onto the small town of Adare which resides to the South of Limerick City. 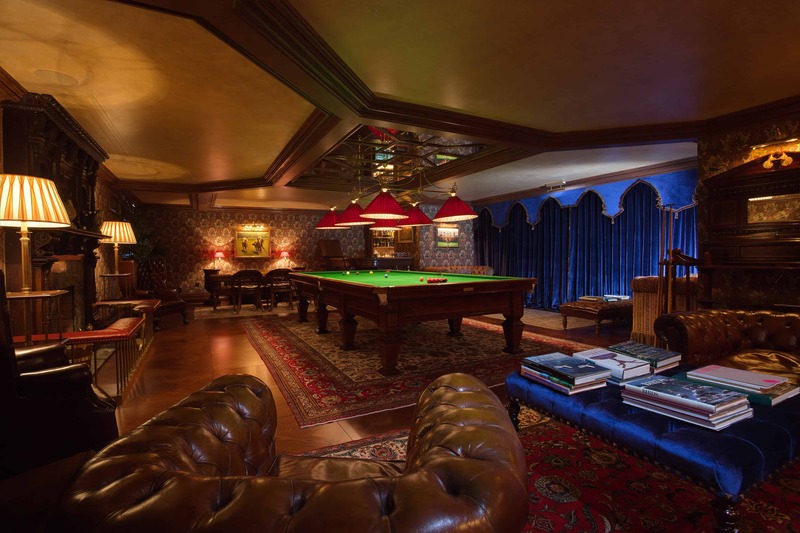 Your accommodation for the evening will be in the newly renovates luxury manor home, Adare Manor. From the magnificence of the hotel, you will also find a world class parkland golf course within the grounds. Enjoy a spectacular evening of five star dining at The Oak Room with Michael Tweedie as the Head Chef. The Oak Room has created a culinary journey through the unique landscape of Irish food, with a five course tasting menu designed to tempt, enchant and surprise. You may also wish to make the short trip into Limerick to see the city which has evolved in recent years with a bustling live music scene. You will travel north from Adare along the River Shannon Estuary through Bunratty and Shannon before driving further west down the headland to Doonbeg. Here you will stop for the night at the 5-Star Trump International Golf Links & Hotel enjoying the luxury accommodation, breathtaking views, and unparalleled service. 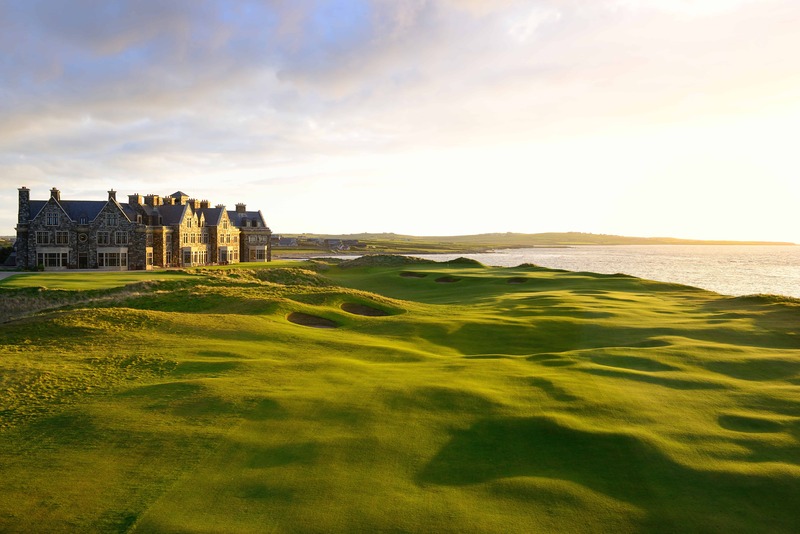 Set against a spectacular backdrop of rugged landscape and shimmering sea waves, Trump Doonbeg offers a haven to golf enthusiasts, city-escapees, families, and surfers alike. You will continue your journey along the Wild Atlantic Way after leaving Doonbeg. passing the famed Cliffs of Moher with impressive rugged coastline throughout your drive. After completing the Wild Atlantic Way you will come across the city of Galway, a picturesque Victorian city. The city is famous foe its live music bar scene and its cobbled streets. After your visit in Galway you will then travel north once more to the county of Mayo. You will arrive at the grand Ashford Castle where you will be spending the evening. This 800-year-old castle envisions the epitome of luxury with a rustic décor and attentive staff your stay here will be spectacular. Leaving Ashford Castle, you will continue your journey east until you reach the town of Mullingar. It is a small traditional town which is popular stop off on route to Dublin. Continuing your journey through Mullingar you will reach County Meath where you will find Brú na Bóinne (the palace of Boyne) where there are 3 large passage ancient tombs with a very interesting history. From Brú na Bóinne you have the option of visiting the Medieval town of Drogheda or returning to Dublin to the Marker Hotel.